Announcing the new, Accelerated Piano Program! Students are loving the APP! In this new program, students move through their books at a faster pace. 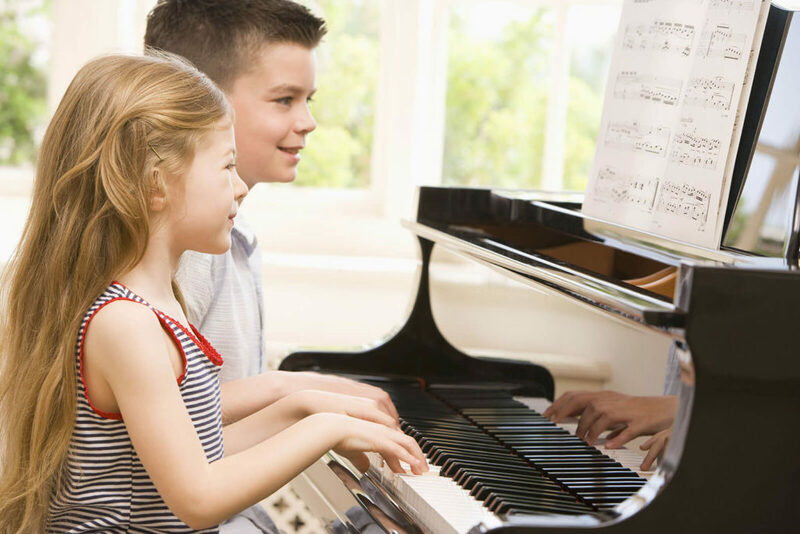 At-home practice is much easier, and students become better independent learners. Ask for a free introductory lesson!